The inexhaustible strength of a genius: Neither the disillusionment that set in after his exile to the United States nor his declining health stopped Bartók from fulfilling his commission for the Concerto for Orchestra nor from writing the Third Piano Concerto, his final work, intended to secure his wife’s future. Hence his gloomy circumstances led to two masterpieces (and gained him a long-awaited American reputation). They are magnificently served here by Javier Perianes and the musicians of the Münchner Philharmoniker under the direction of Pablo Heras-Casado. 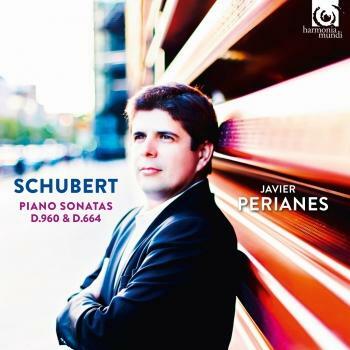 Awarded the ‘National Music Prize’ in 2012 by the Ministry of Culture of Spain, Javier Perianes has been described as “a pianist of impeccable and refined tastes, blessed with a warmth of touch” (The Telegraph). His flourishing international career spans five continents taking him to some of the world’s most prestigious venues, including Carnegie Hall in New York, the Barbican, Royal Festival and Wigmore Halls in London, Philharmonie and Théâtre des Champs-Élysées in Paris and Philharmonie in Berlin, the Musikverein in Vienna, the Concertgebouw in Amsterdam, St Petersburg’s Philharmonic Hall, the Great Hall at the Moscow Conservatory and Suntory Hall in Tokyo. He has appeared in Festivals such as Vail, Blossom, Ravinia, Lucerne, La Roque d'Anthéron, Grafenegg, San Sebastián and Granada. Perianes has performed with many of the world’s leading conductors, including Daniel Barenboim, Charles Dutoit, Zubin Mehta, Lorin Maazel, Rafael Frühbeck de Burgos, Daniel Harding, Yuri Temirkanov, Jesús López Cobos, Sakari Oramo, Juanjo Mena, Pablo Heras- Casado, Josep Pons, Andrés Orozco-Estrada, Robin Ticciati, Thomas Dausgaard, Vladimir Jurowski, Yu Long and Vasily Petrenko. The 2016/17 season includes a series of high-profile concert dates, such as debuts with the Philharmonia Orchestra, Münchner Philharmoniker, Orchestre Symphonique de Montréal, Hamburger Symphoniker, Rundfunk-Sinfonieonieorchester Berlin and the Finnish and Swedish radio symphony orchestras. He will also return to BBC Philharmonic Orchestra, Orchestre de Paris and Tampere Philharmonic Orchestra. Other highlights include international tours with Deutsche Radio Philharmonie Saarbrücken Kaiserslautern and Orquesta Nacional de España. 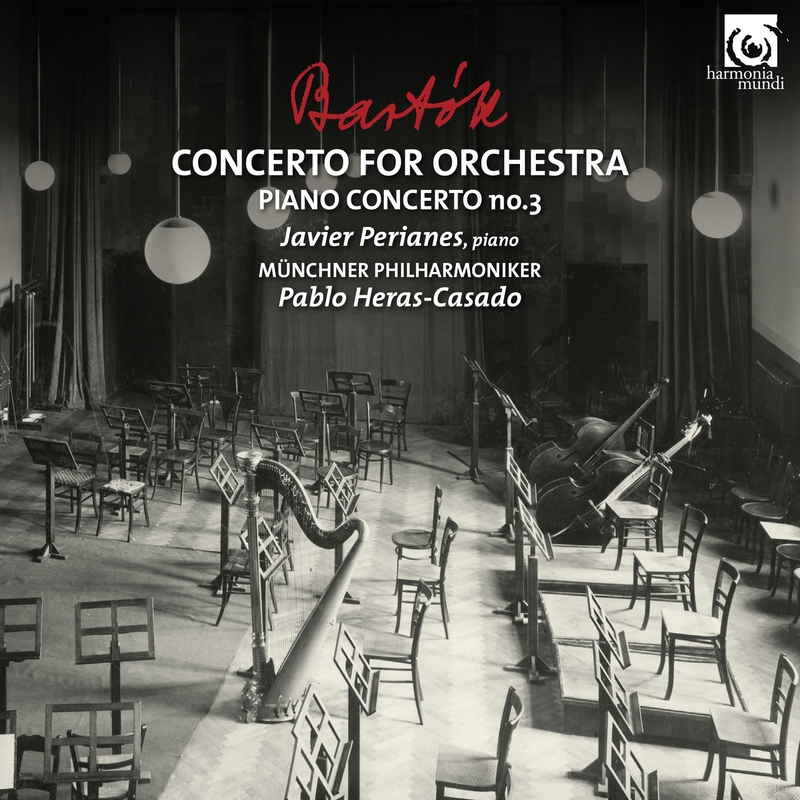 Last season’s concerto highlights included concerts with Wiener Philhamoniker, Chicago, Boston and Atlanta Symphony orchestras, Cleveland Orchestra, New York Philharmonic, Yomiuri Nippon Symphony Orchestra, hr-Sinfonieorchester, London Philharmonic Orchestra, Netherlands Radio Philharmonic Orchestra, Tonkünstler-Orchester Niederösterreich, Orchestre de Chambre de Paris and Orchestra of St. Luke’s (Carnegie Hall), as well as a month-long-tour with orchestras in Australia, New Zealand and Singapore. Recent and upcoming recitals include performances in London, Leipzig, St Petersburg, Paris, Miami, Rio de Janeiro, Montevideo, Madrid, Barcelona, Mexico City, Auckland and Hong Kong. 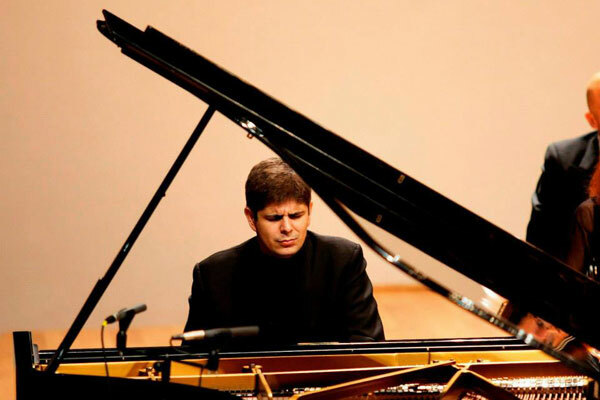 He embarks upon a month-long tour of North and South America, performing recitals in Washington, New York, Vancouver, San Francisco, Buenos Aires (Teatro Colón), Santiago de Chile, Lima and Bogotá. Perianes records exclusively for harmonia mundi. 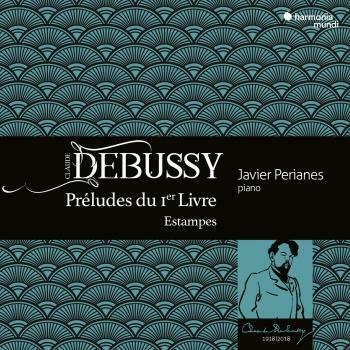 His diverse discography ranging from Beethoven, Schubert, Debussy, Chopin, and Mendelssohn to Turina, Granados, Mompou, Falla and Blasco de Nebra has earned acclaim from press and public alike. His Grieg’s Piano Concerto and a selection of Lyric Pieces, was widely praised by the critics and described as “a new benchmark” by Classica, which awarded it a ‘Choc’; it was also Editor’s Choice in Gramophone and Maestro in Pianiste magazine. Perianes’ recording of Falla’s Nights in the Gardens of Spain and selected solo works received a Latin Grammy Nomination. This season, Perianes returns to the studio to record Schubert’s Sonata in B flat major, D.960 and Sonata in A major D.664 as well as making a live recording of Bartók’s Piano Concerto No.3 with Münchner Philharmoniker and Pablo Heras-Casado. Perianes’ latest release Encuentro (Encounter) sees him join forces with Flamenco star Estrella Morente to bring a recital of songs by Falla and Lorca as well as Falla’s ever popular El amor brujo.